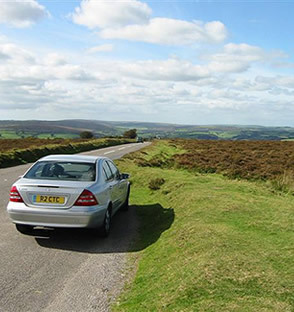 When staying on or around Exmoor and when wanting just the peace and tranquillity of your own surroundings, why not collect a Tongdam Takeaway. Full menu available on line and just a phone call away. Pre-order or enjoy a drink at our Bar while waiting for your meal. Takeaway wines and beers also available.